Not only can a dog provide pleasant company during a long day of hunting, but a well-trained hunting dog can actually help you track different types of animals, scare them into the open, and even retrieve them after you’ve landed an accurate shot. 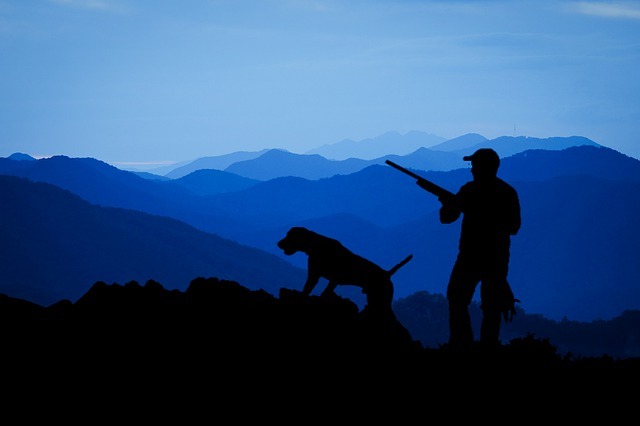 We have put together a few training exercises, benchmarks and accessories that can be purchased at your local hunting goods store, to get you started on turning your dog into your hunting buddy. 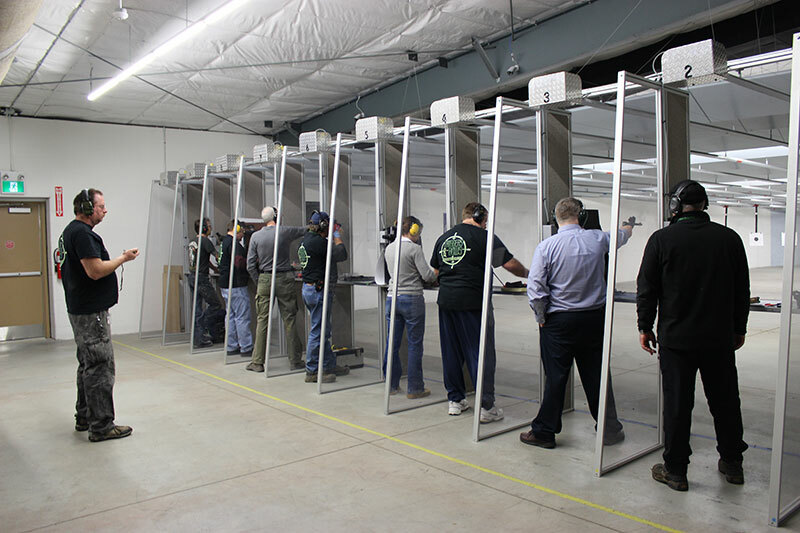 Following and practicing good range etiquette, whether at an indoor or outdoor range, is always the way to go. It only takes one bad apple to reflect poorly on all responsible firearm owners. 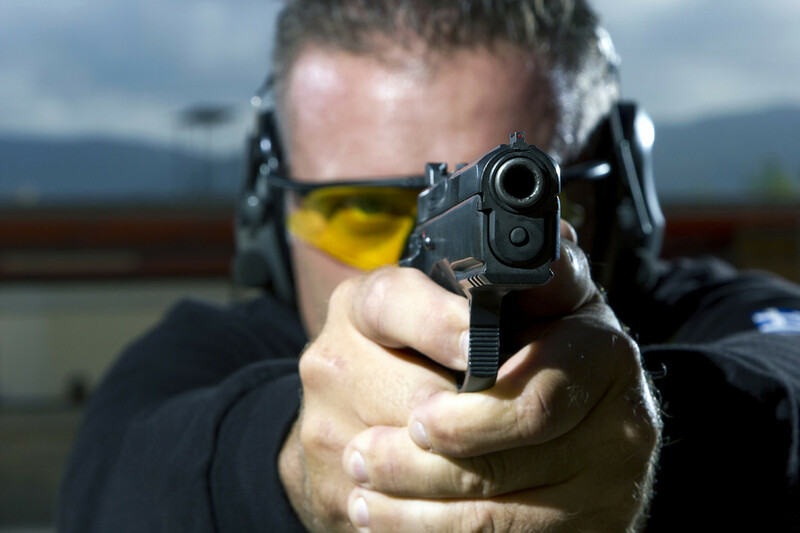 Here are a few simple rules and courtesies to keep in mind for your next visit to the gun range. 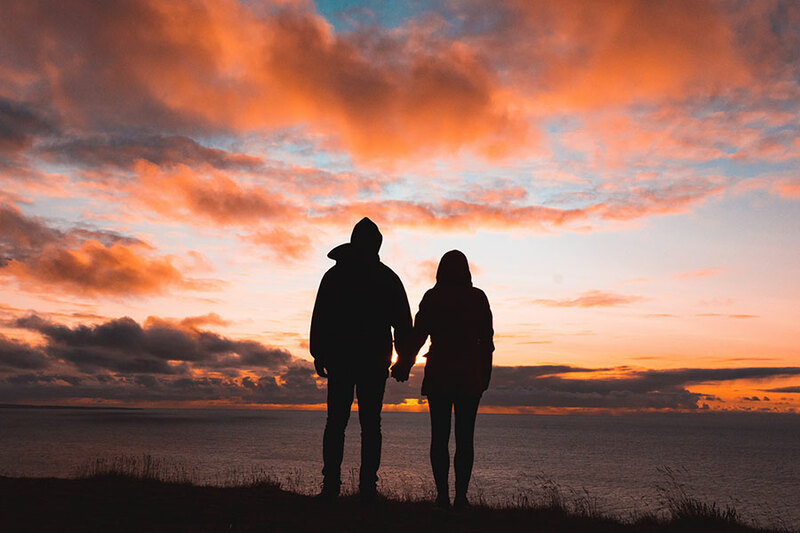 When shooting any firearm, whether at the gun range or while hunting, proper vision and hearing protection is always necessary. Let’s take a look at some things you need to know about eye and ear protection for your next trip to the range or hunting fields. 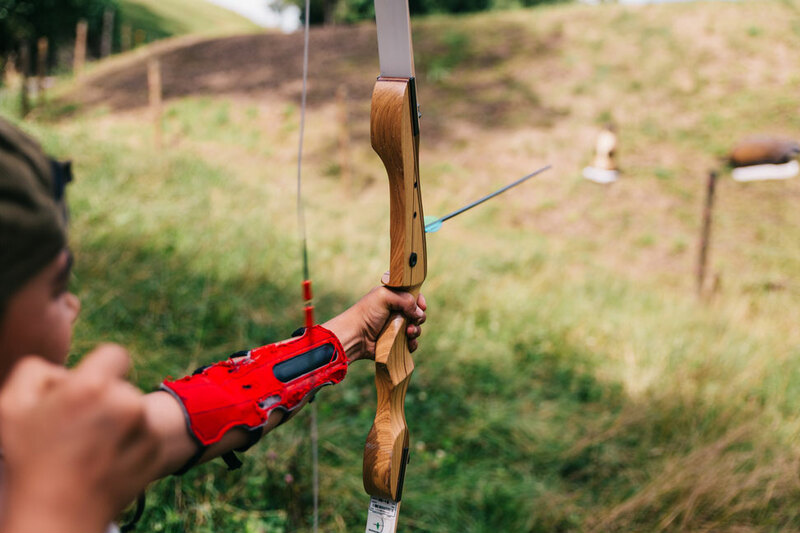 When buying your first bow and arrow there are a lot of questions you have to ask yourself. Lucky for you, we’ve outlined those questions and answered them so that you can get back to hitting that bullseye!